Randy Mitchell and his wife Jessica have been married for 29 years and have three daughters. They currently live in Minnesota where Randy serves as the International Director of One World Missions. Randy graduated from Oral Roberts University and ministered in a pastoral role for ten years before starting One World Missions. 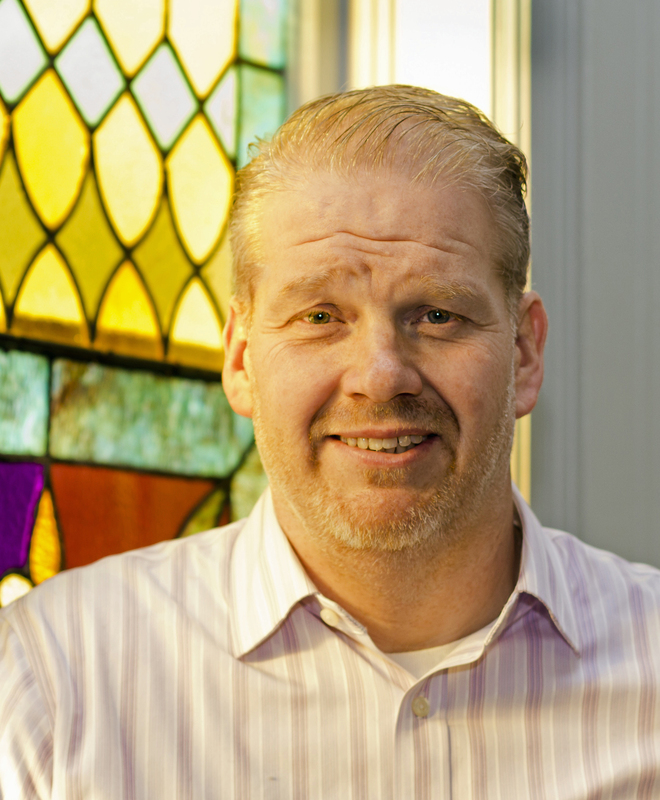 Randy holds an earned Doctorate of Ministry with an emphasis on the Mission of God’s People. Randy was an original signatory of the Toyko Declaration in 2010 and serves on the leadership team of the Global Great Commission Network (GGCN). Randy also serves on the Executive Leadership Team for the Global Mobilization Network (GMN). Randy has served in both a pastoral role as well as missionary role for over 30 years. He has worked to train leaders and mobilize and equip for missions in over 50 nations. With One World Missions, he works with churches and networks of churches in the US and around the world, coordinating and implementing long-range strategy for missions by networking local churches and missions structures. Randy works on a global level to coordinate missions strategy, train church planters and catalyze mission movements. Randy believes that the mandate to the church of Jesus Christ is missions. He believes missions work is best defined as any endeavor that has as its goal to bring individuals into right relationship with God. Along with evangelism, Randy believes in the necessity of discipleship and the development of local leadership. He believes the Great commission is global and that all believers are called to participate. This is demonstrated in OWM's commitment to catalyzing indigenous movements. God has placed a unique love in the heart of Randy for all the nations of the world. His priority in missions is to build relationships and through these relationships see partnerships arise for the purpose of extending God's Kingdom to all peoples. He believes that lives are inspired and transformed through friendships and that God works in our lives through the relationships we develop. His calling is to inspire anyone available, whether young or old, to reach out into the world with the love of Jesus. He believes that far more can be accomplished by working together than striving alone and for that reason he works to network and build relationships throughout the body of Christ to connect with people passionate about God and His mission. Randy ministers at Global, regional and local conferences on a wide array of subjects including Mobilizing the Church for Missions, Global Trends and the Impact on Missions, Partnerships and Collaboration, Church Planting and many other subjects pertinent to the last days church. When not traveling to the nations of the world, Randy is studying and writing extensively about Mission and the Church. Please consider connecting with Randy Mitchell and One World Missions for outreach in the future. If you would like to contact Randy, please visit our Contact OWM page.